Additional Designs » 8 in. Celtic Tree of Life Plate – $39. 8 in. Celtic Tree of Life Plate – $39. 8 in. 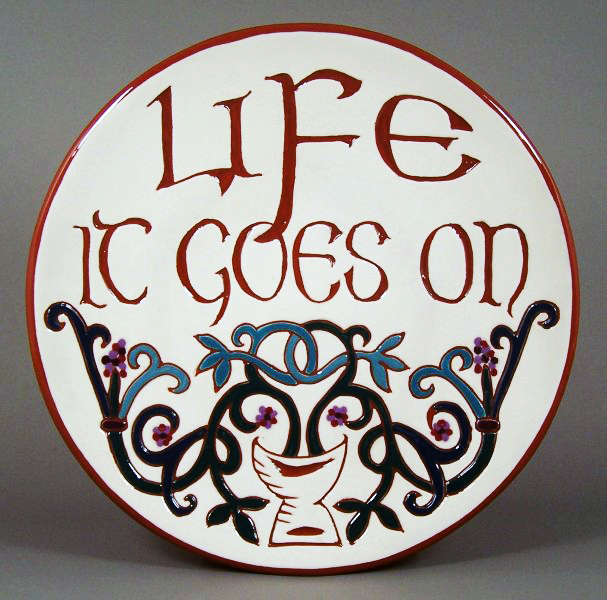 Celtic Tree of Life Plate with ‘Life it goes on’ by Robert Frost – $39.